The Swarovski PTH professional tripod head is absolutely ideal for extensive observation. The integrated fluid bearing ensures smooth, even movements. 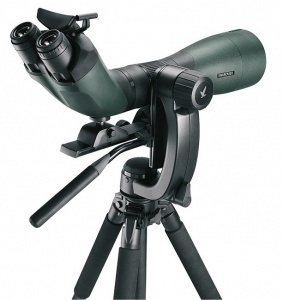 Once adjusted correctly, the PTH professional tripod head will keep the whole spotting scope in a stable position. Light weight, rugged design, rapid adjustment, outstanding comfort: SWAROVSKI OPTIK tripods are perfectly designed for wildlife observation. However, the three tripods vary in important details such as size, transport dimensions, and weight: these features will help you decide which tripod is best suited to your needs. 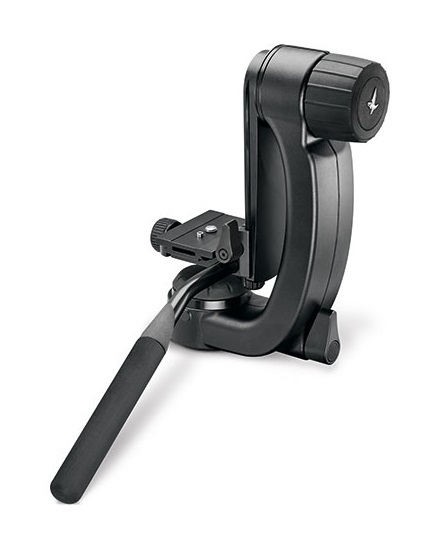 The perfect addition: the professional tripod head.